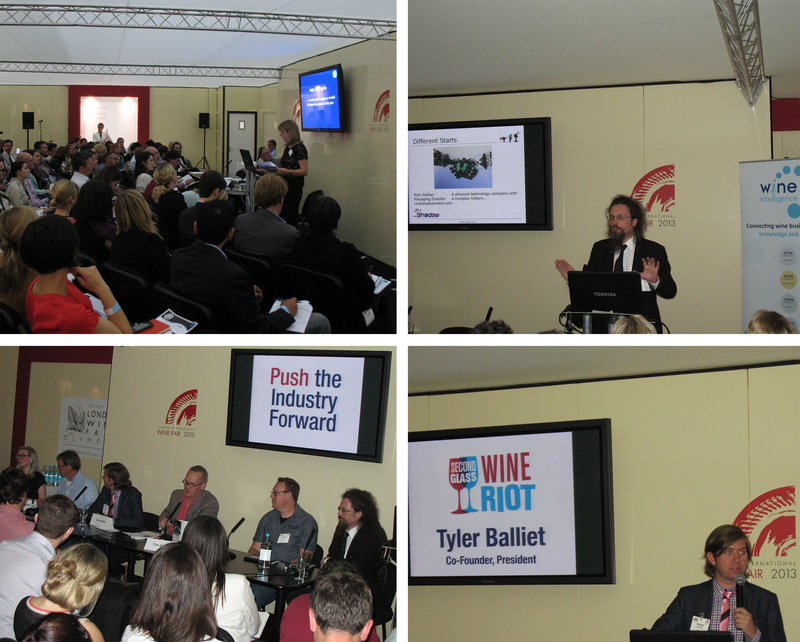 Many thanks to all those who attended our “Meet the Mavericks” Symposium at London International Wine Fair last month. 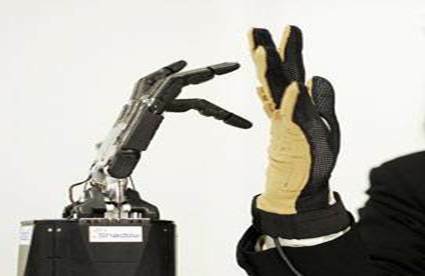 Could a better understanding of robotics help the UK wine trade solve its problems? It’s a mind-boggling concept. 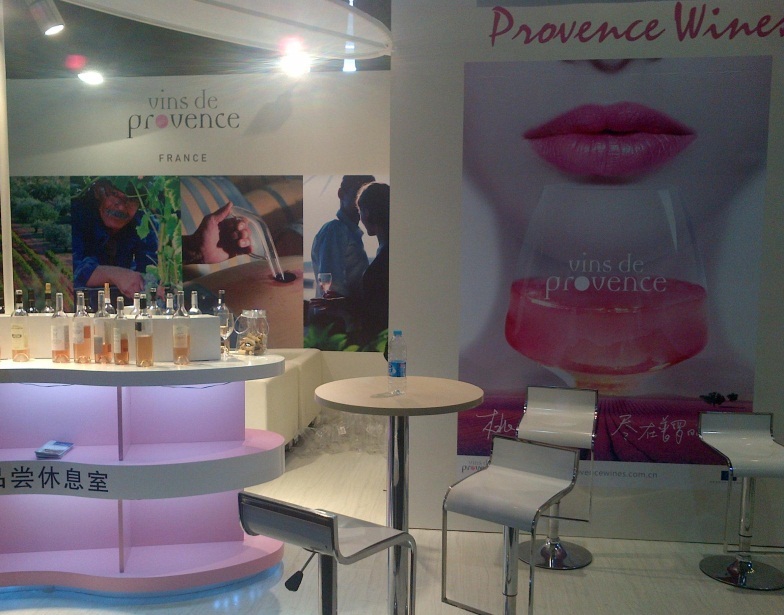 We have a chat with one of our Symposium @LIWF speakers. 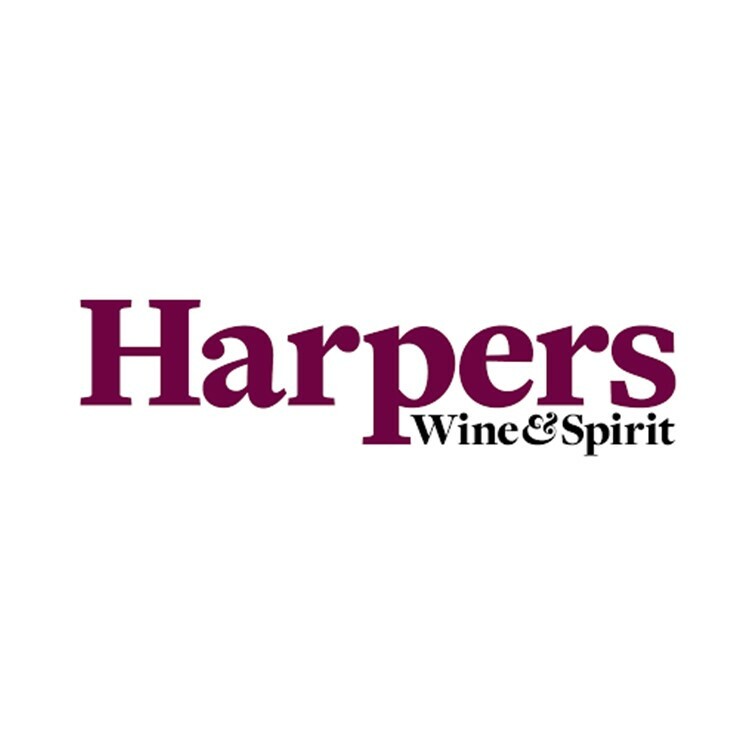 We know the UK wine industry is in crisis. 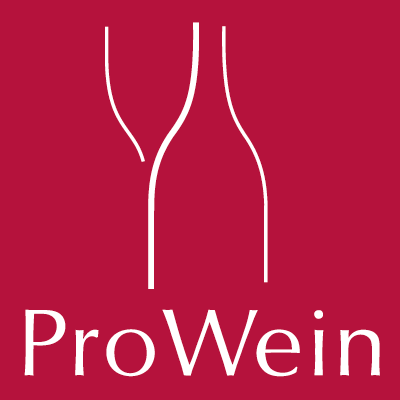 Successive duty increases, increased supermarket buyer power and adverse currency movements have conspired to eliminate meaningful returns from selling wine in the UK market. Natasha Rastegar shares her observations from Shanghai. 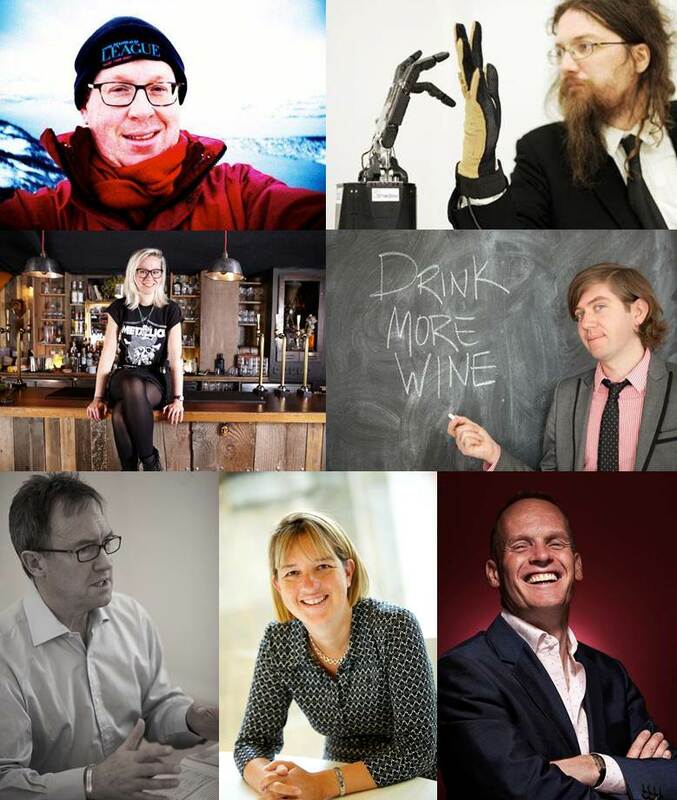 If you could wave a magic wand and make a change for the better in the world wine business in 2013, what would you do? 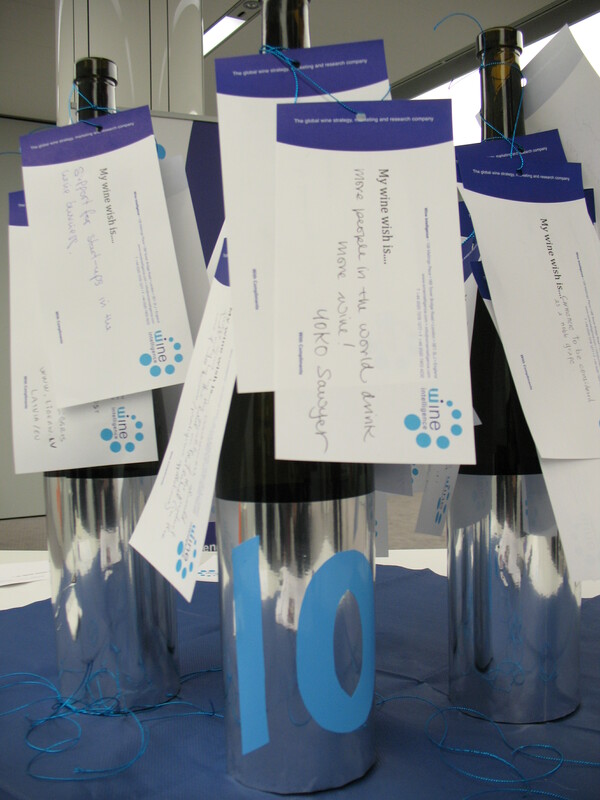 The highlight of our 10th birthday celebrations in 2012 was the Wine Intelligence 10 for 10 Business Awards.